Michael’s #djdrummer live performance takes a multi-tempo mash up music set to a whole different hybrid level. How does it sound? A pumping low-end, cracking mid sand sparkling highs, with ‘raving‘ impact. 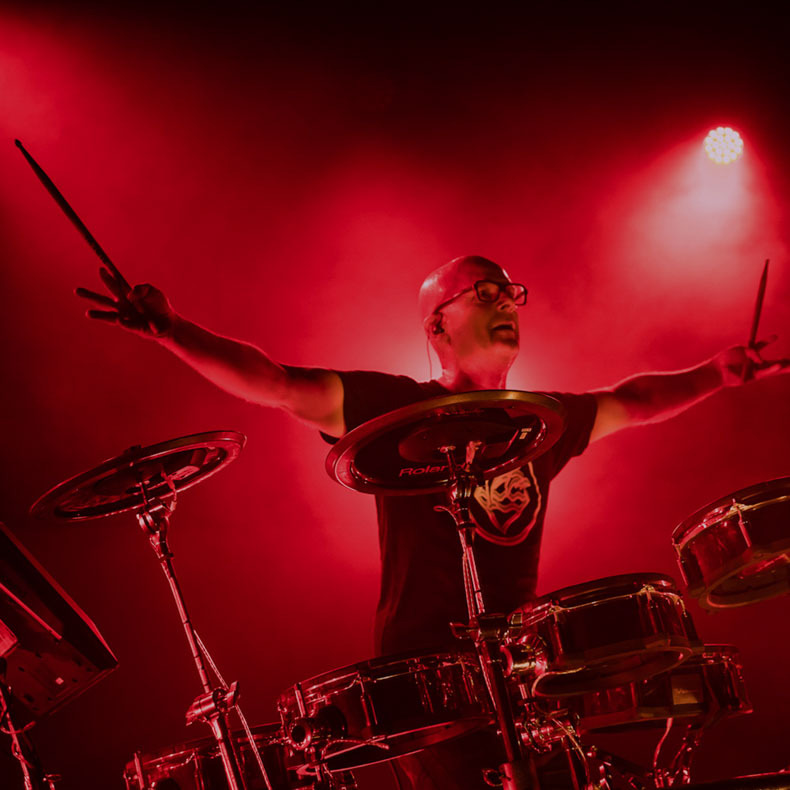 Michael has won several awards over the years, has been nominated for “best clinician/ demonstrator” in international drummer magazine #polls and has won the Digital Drummer of The Year award already three times (2014 ,2015 and 2017).